Potential members: if there's anything you'd like to know, don't hesitate to get in touch. 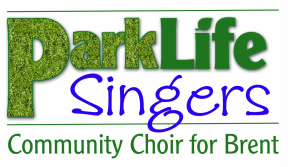 We're also keen to hear from other charities or community groups in the area: we'd love to get more involved locally, for example by singing at festivals or residential homes, or holding workshops/singalongs at schools or day centres. Contact Charlotte if you have any ideas you'd like to discuss.